Lynn-Rose is an IB Word School that recognizes each student as a unique individual who has his or her own particular way of learning. Our teachers have been selected on the basis that they are flexible and varied in their teaching methods and timelines. It is because of this flexibility in programming that all students will be able to achieve the expected outcomes in a manner that is conducive to their own learning style. At Lynn-Rose, your child's progress is very carefully monitored. Both our elementary and high school are duly inspected by the Ontario Ministry of Education and follows its guidelines for Junior Kindergarten through to Grade 12. A formal written Progress Report is provided three times per year. In addition, the classroom teacher will discuss your child's development with you through parent/teacher conferences and monthly telephone calls. At Lynn-Rose we align our signature Advanced Study Programme within the framework of the International Baccalaureate, thereby providing the most unique and comprehensive learning experience available in the Greater Toronto Area. 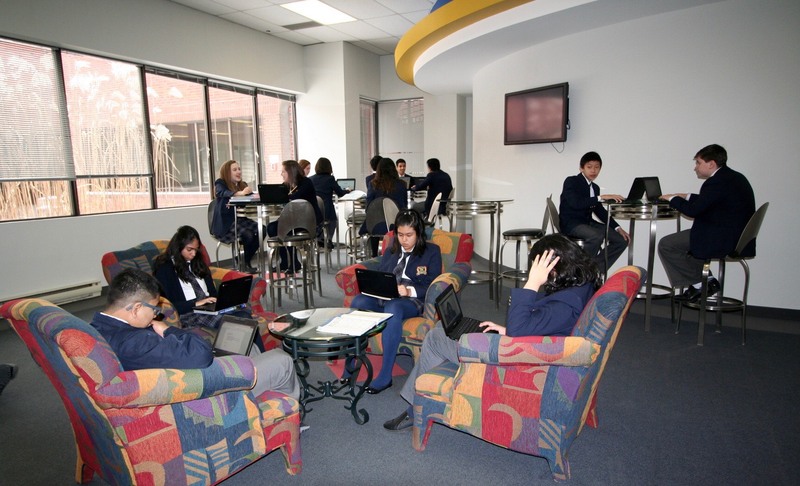 The Lynn-Rose Middle Years Programme (MYP) blends the comprehensive and structural foundation of the PYP with the academic distinction of the Diploma Programme (DP). Our staff of experienced facilitators assist each individual student to manufacture the necessary level of independance, academic discipline and desire to achieve their goals. Upon completion of the programme, your child will be in an optimum position when selecting their post -secondary school, and eventual career choices. 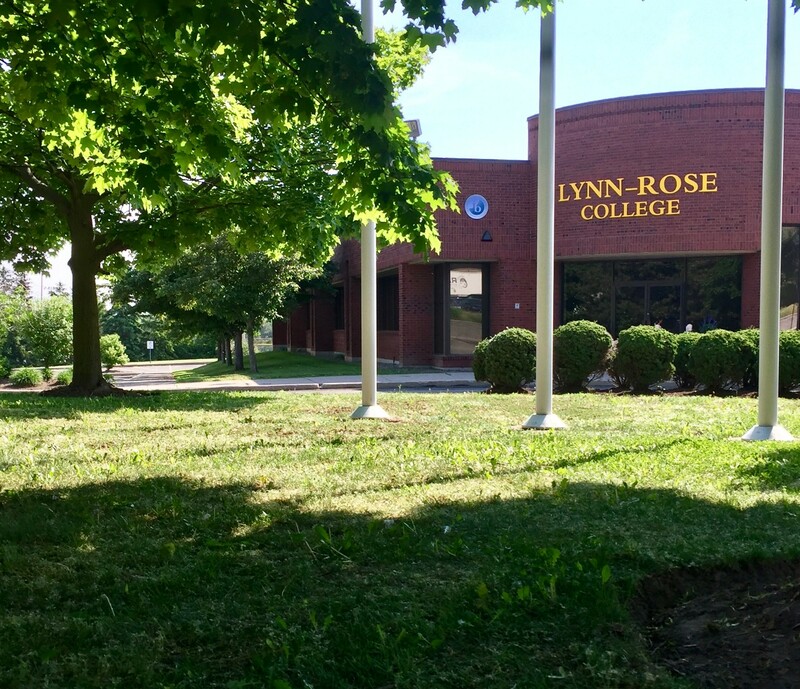 The Lynn-Rose College Advantage is that while maintaining a level of personal service and convenience to our families that is second to none, Lynn-Rose is able to launch our students into the upper echelon of academia and best prepare them to be the future successful and influential members of society. Our commitment is to give our students the preparation necessary to gain entry into the University of their choice throughout North America.